Introducing Veena Nagpal's 4th novel: Radius 200. 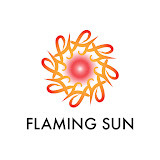 We are working towards saving trees, animals, global warming, reusing plastic, solar energy. But do we think of saving the most essential thing we need to survive: Water. 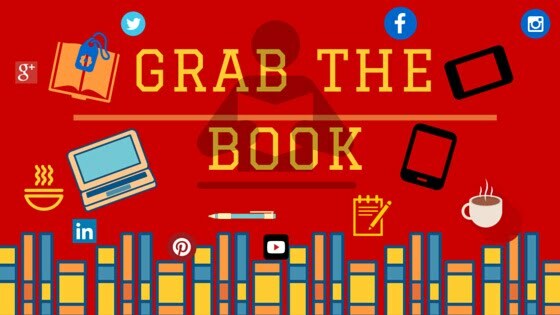 Here is a story which grapples with this issue and makes you rethink about this essential commodity along with weaving a love story in it. What if a nuclear powered neighbouring nation was to ‘steal’ an entire river from under our eyes? 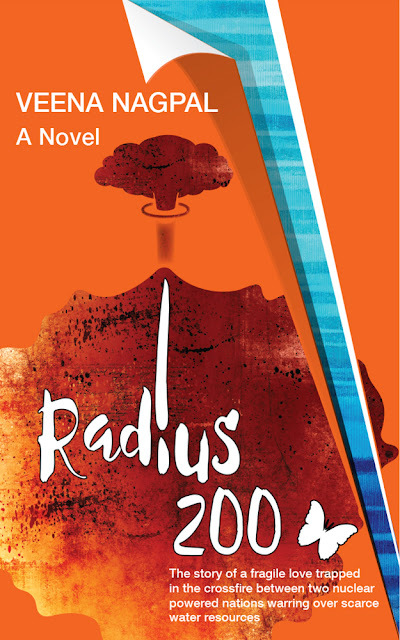 RADIUS 200 is Veena Nagpal’s fourth novel. The previous novels were The Uncommon Memories of Zeenat Qureishi (Tara), Karmayogi (Jaico) and Compulsion (Sterling). She has also written four books for children. A passionate environmentalist, she has conducted more than five hundred environment workshops for school children in the NCR region. She loves travelling. “Must have inherited gypsy blood from somewhere,” she laughs. She is also an avid photographer and dabbles in oil painting.